Smartphones have come a long way in terms of its photo-editing software and apps. No longer do you have to be an experienced and trained photographer with all the gear to produce high-quality, beautiful images. In 2017, Iconosquare found that, with 89.5% of users, the most popular filter used was in fact: no filter. 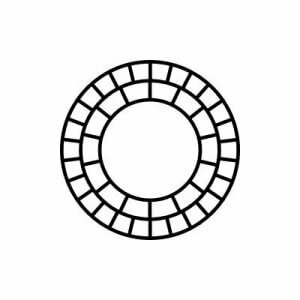 This is mostly due to the fact that many people use a photo editing app before they get to posting it on Instagram, so they don’t have to use one of their native filters. So, if you have been looking for more than the basic features that Instagram has to offer, we have gathered together the best apps for photography and for editing your wonderful snaps. With a focus on editing shots of people, Facetune is a great app for retouching faces. Whether you want to blur pores, whiten teeth or eradicate wrinkles from your selfies, you can airbrush your face (and others’ faces!) to varying degrees. You can also purchase in-app features and tools, which allow you to touch up under-eye bags, unwanted shine on the face and even re-size facial features. In other words, if you’ve not have enough sleep or you want a wider smile, you can adjust it in seconds with Facetune. 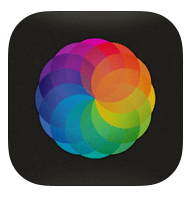 For all-round photo-editing, Afterlight 2 is great for taking your photos to the next level. With advanced tools such as double exposure and other blending options, colour adjustments, filters and overlays, Afterlight allows you to have a much deeper level of creative control over your images. It allows you take photos within the app itself and edit them there and then. 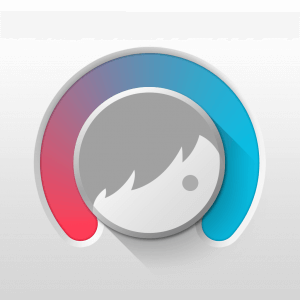 Whether it’s creating new images by blending two or more together, or it’s adding graphics and text to existing images, you can find it in this app. Lens Distortions is an app that allows you to add different textures and lighting to your shots. You can change the mood of the image by adding fog, natural sunlight or rain and you can add aesthetic dimension with details like lens flares and overlays. It’s a great free option, if you want to enhance your photos beyond the features of your phone’s camera. 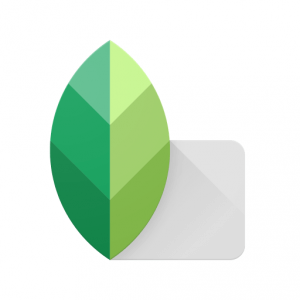 Owned by Google, Snapseed is a great option for editing photos, and it’s free! It’s said by users to be an on-the-go alternative to Photoshop and is highly regarded among trained photographers. Packed to the brim with a wide range of tools, from the basic crop, straighten and rotate to lens blur, depth of field and healing tools, Snapseed is a good option if you are wanting to learn more about editing, as it’s detailed, but fairly easy to grasp with a clean and simple interface. This app extends further than photo-editing and has its own community sharing features, that allows you to share your images and connect with other budding photographers. You take photos in-app, with the ability to focus and set exposure before you shoot. It’s got all the basic photo-editing tools, with some added extras, including horizontal and vertical perspective and a variety of highlight and shadow adjustment tools. You can organise these pre-sets in your settings, so that they appear in an order best suited to you and your editing style.